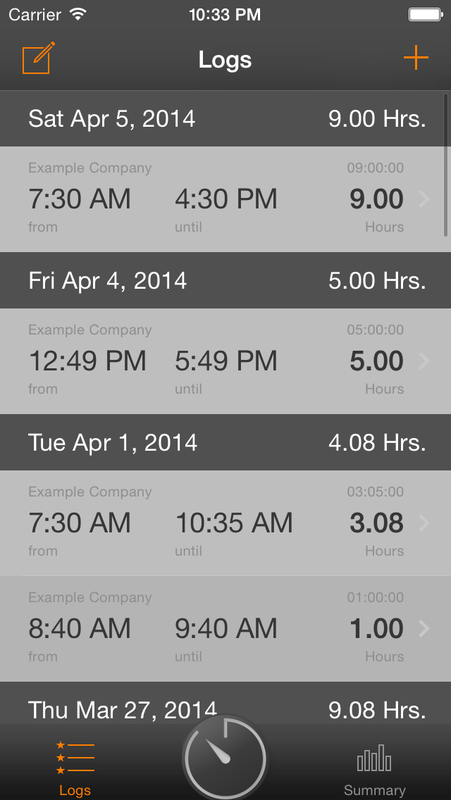 With this app you can capture your own working hours. You can use this app for one or more employers. You can easily start a new work time or add a work time afterwards. 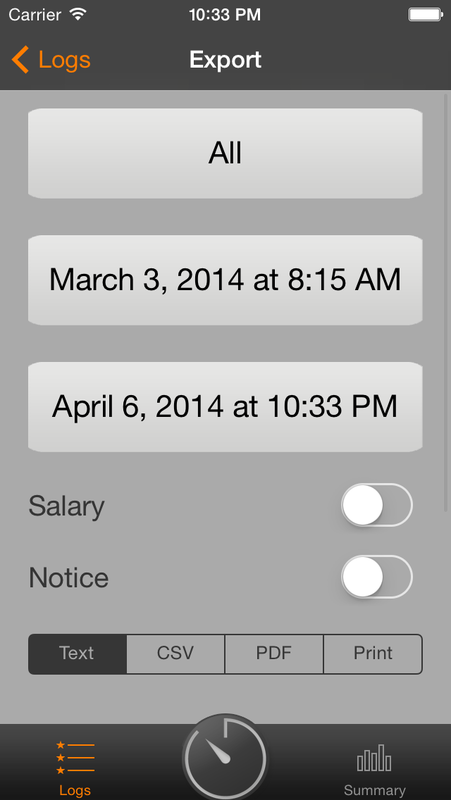 Post your hourly wage and see immediately what you have earned. 1. 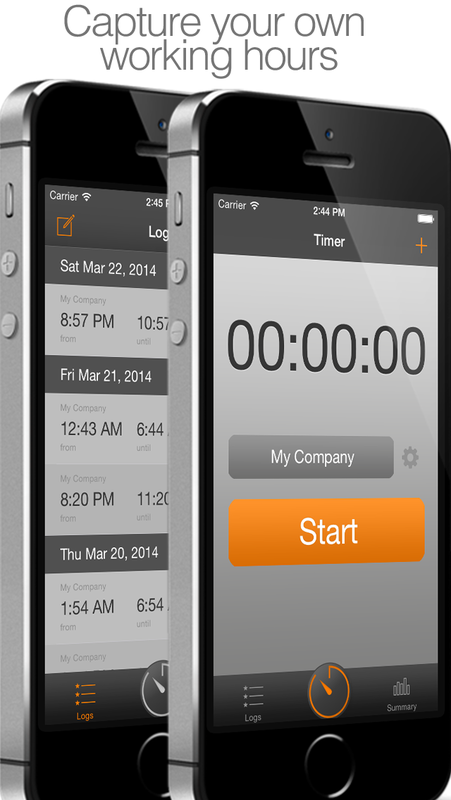 Open the application and select the menu item „Time tracker“. Choose your employer or your project from the dropdown and click on "Start" when you begin your work. Close the application. 2. 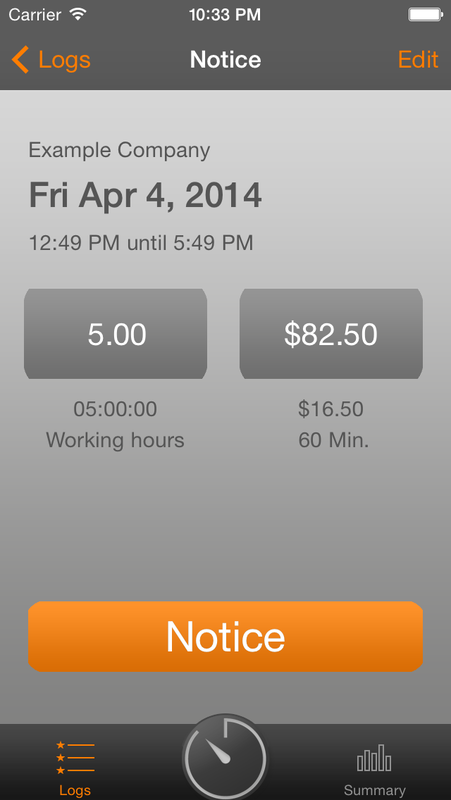 After work: Open the application again and select the menu item „Time Tracker". Click "Stop". Your work time is saved. Close the application. * Easy recording working times. * Easily manage one or more employers. 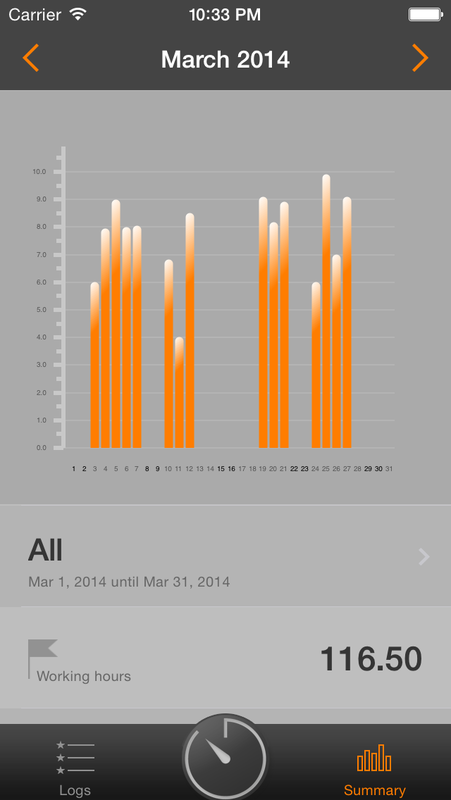 * Working hours can be analyzed graphically. 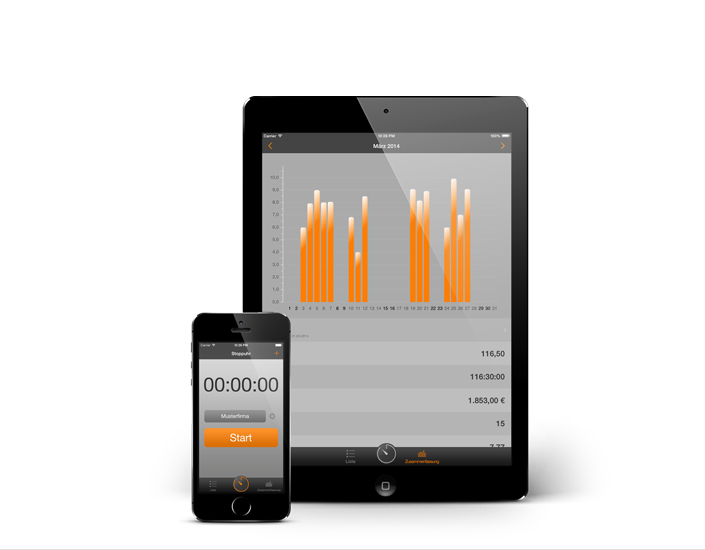 * Working hours can be summarized and exported in a report. * Working hours can be exported as CSV. If you have any suggestions for improvement or criticism please don't hesitate to inform us. How do you calculate the hourly wage? 60 minutes = 1 hour means your hourly wage is calculated to one hour. This is the classic form of wage calculation. In addition to the classical hourly wage calculation, there is the increased possibility to deposit different time units. This may be the case when you have made with your employer / client to another control.